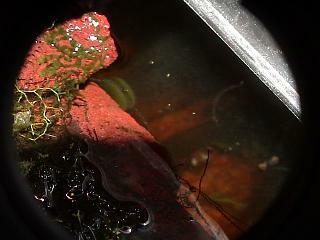 This is a type of aquatic Bryophyte that a have not seen anywehere but my tank. 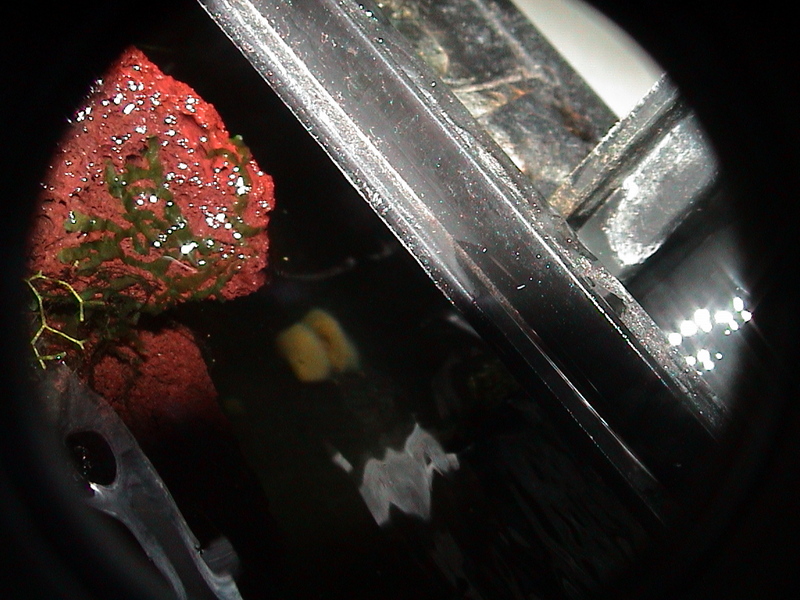 The only aquatic liverwort that remotely resembles this form is from Asia somewhere. However the one pictured here is much smaller and definitely some other viarety.